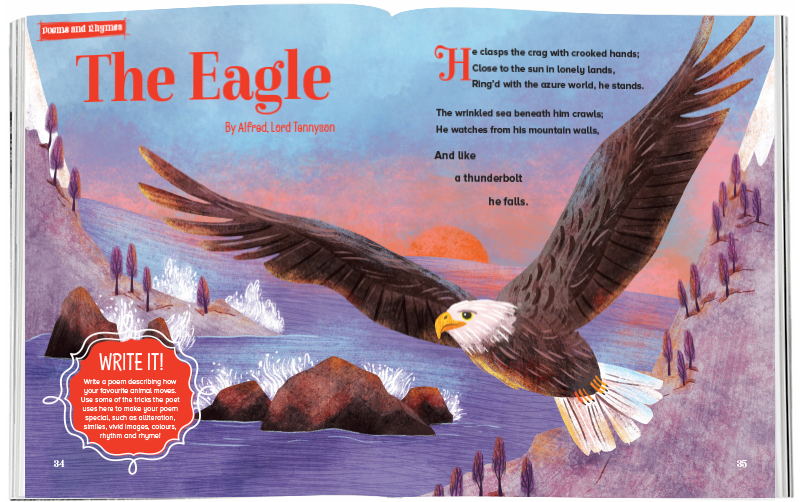 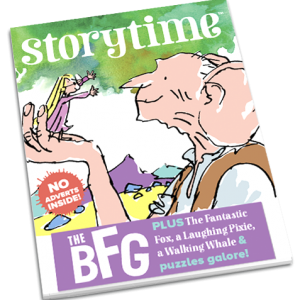 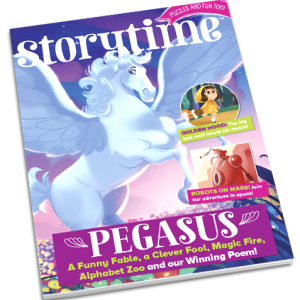 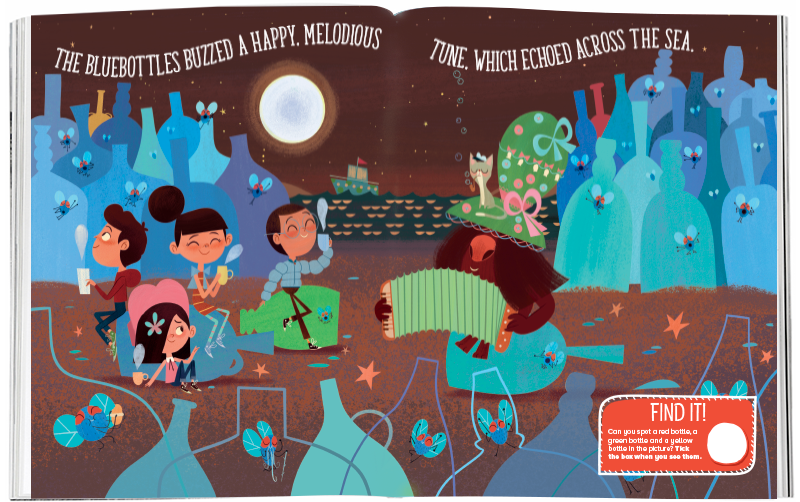 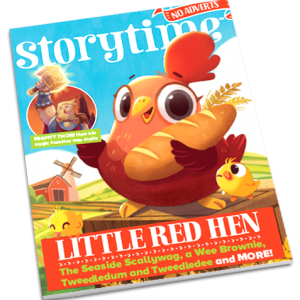 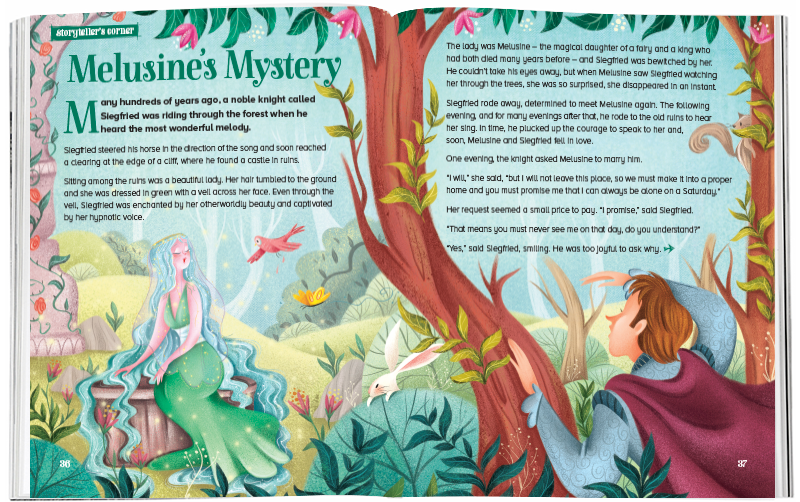 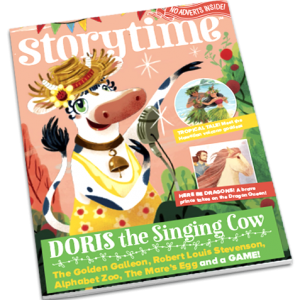 Storytime Issue 48 will make you feel summery inside. 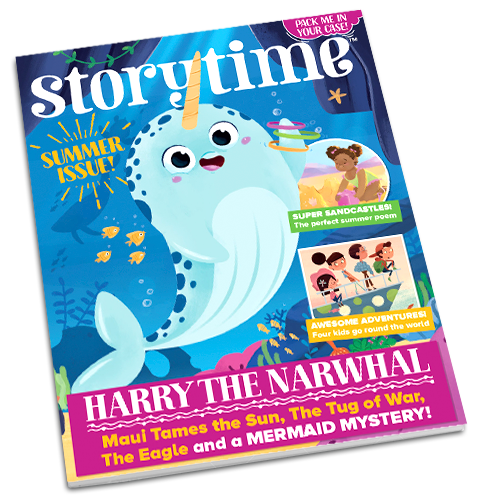 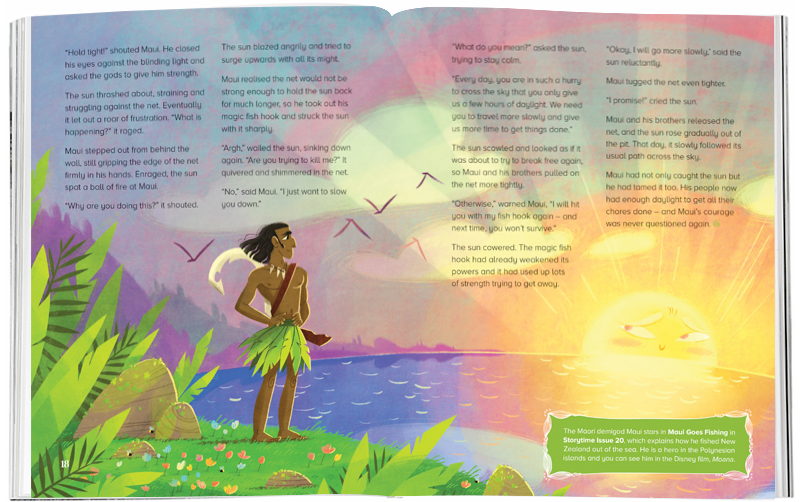 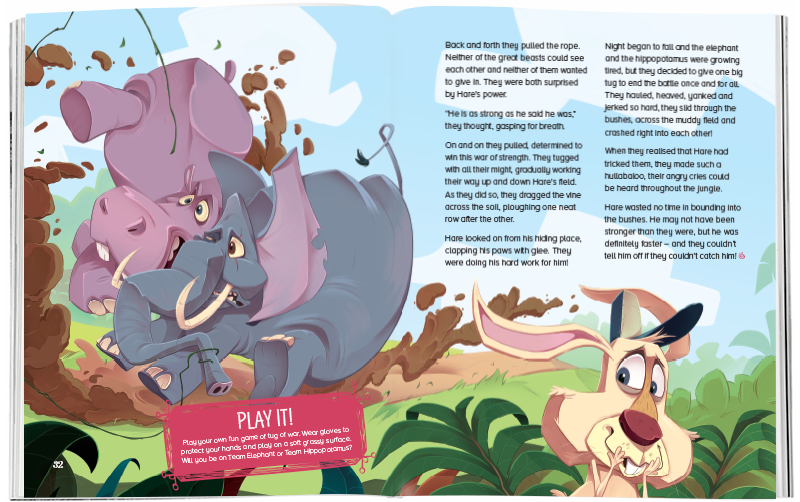 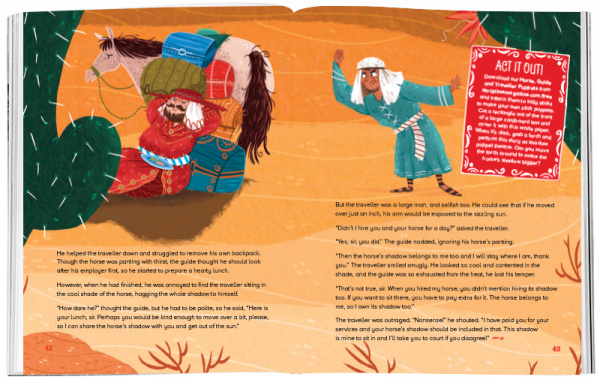 In it you can meet Harry the Narwhal, a swooping eagle, a mysterious mermaid, a top African trickster, New Zealand’s famous demi-god and four intrepid kids on an epic adventure. 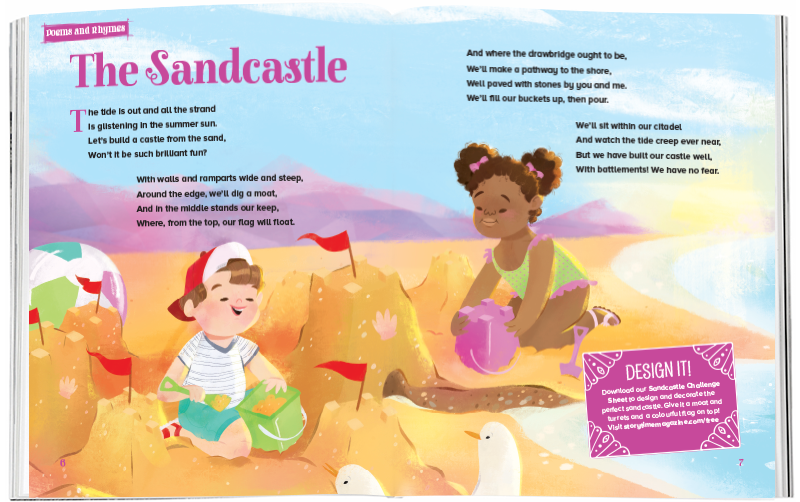 You can even build sandcastles!